Maryland is known as the Free State for its long standing tradition of political and religious freedom. It is also known as the Line State for its outstanding display of discipline and bravery during the Revolutionary War. The Church of God in Maryland strives to add to the honorable characteristics of the state through good deeds displayed by its members. 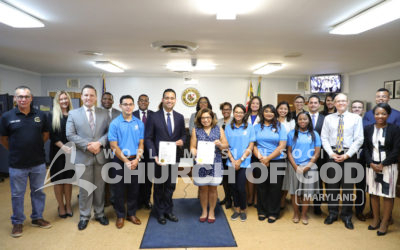 Volunteers from the Church of God and from the ASEZ college student volunteer program held a law enforcement appreciation event to honor the police departments of Prince George’s County. 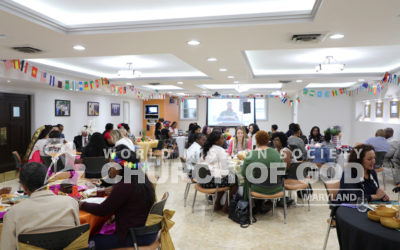 The Church of God hosted a multicultural event to celebrate the many different cultures and backgrounds of the Church of God members, with several dishes and decorations from around the world. 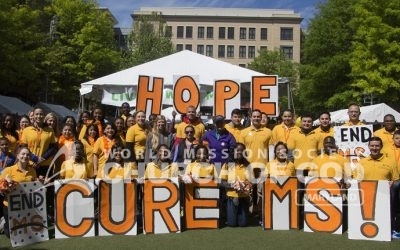 About 30 volunteers from the World Mission Society Church of God supported the 2017 Rockville Towne Center MS Walk with cheers. 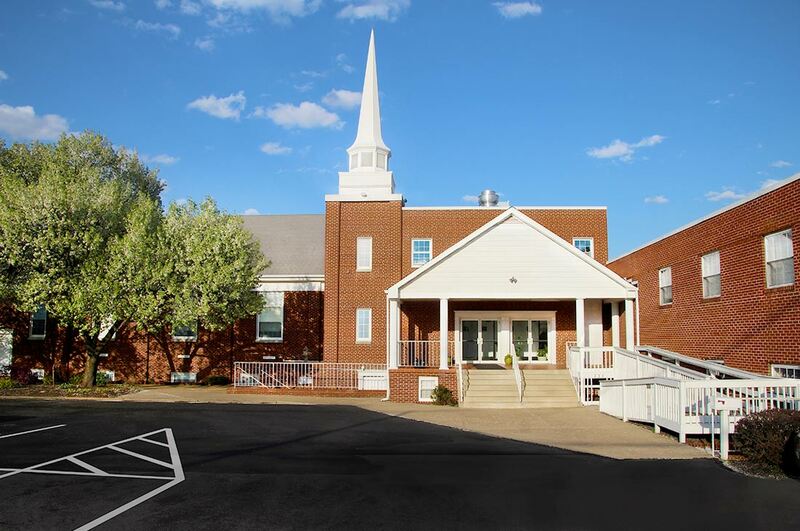 The World Mission Society Church of God is a Christian non-denominational church with more than 2.7 million registered members in 7,000 locations in 175 countries. The Church of God believes in Second Coming Christ Ahnsahnghong and God the Mother — based on the Bible. As the Bible is the standard for Christianity, the Church of God follows the teachings of God in the Bible, including the Sabbath day, the Passover and the feasts of God, the regulation of the women's veil, and conducting baptism in the three names of God. Schedule a Bible study. Church of God members put Christ's teachings into practice by carrying out numerous volunteer activities. Focus areas include blood drives, environmental protection, disaster relief, blood drives, social welfare and smile campaigns. For its continued devotion to its communities, the Church of God has received numerous awards around the world. Volunteer with us.